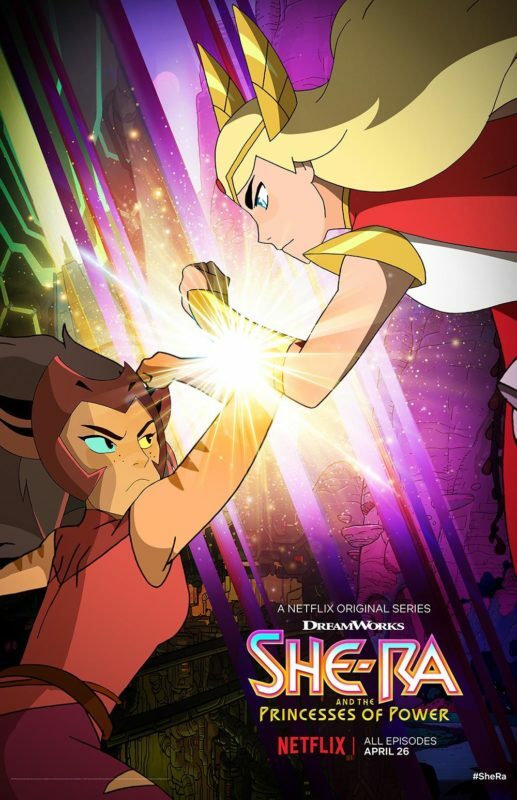 She-Ra and The Princesses of Power – Season 2 Poster! Pop! 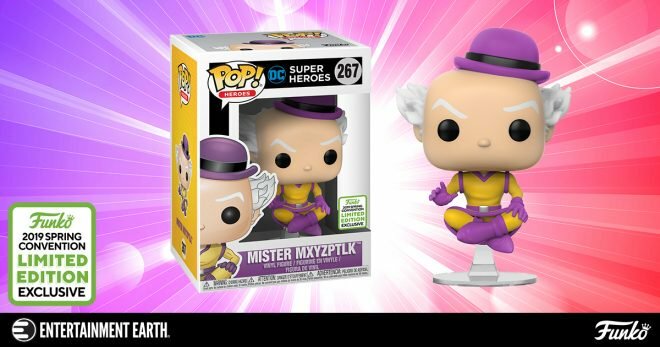 DC Comics Mister Mxyzptlk ECCC2019 Exclusive! The Funko Pop! DC Comics Super Heroes Mister Mxyzptlk vinyl figure is a Limited Edition ECCC2019 Exclusive shared with Entertainment Earth! 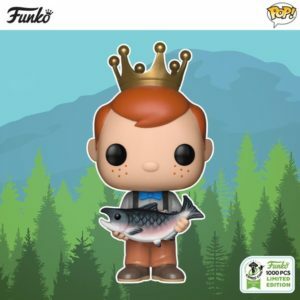 Funko Shop Spring Convention ECCC2019 Shared Exclusives! Rock Candy Pop! $15.00 each – Limit of 1 each! Funko ECCC 2019 Exclusives Available Tonight & Tomorrow! Some Funko Emerald City Comic Con ECCC 2019 Exclusives are available tonight and others will be available tomorrow! Barnes and Noble ECCC shared exclusives will go on sale Online and In Stores 3/15/19! Hot Topic ECCC shared exclusives will be available online Thursday night and then in stores Friday! FYE ECCC exclusives will be available Friday! 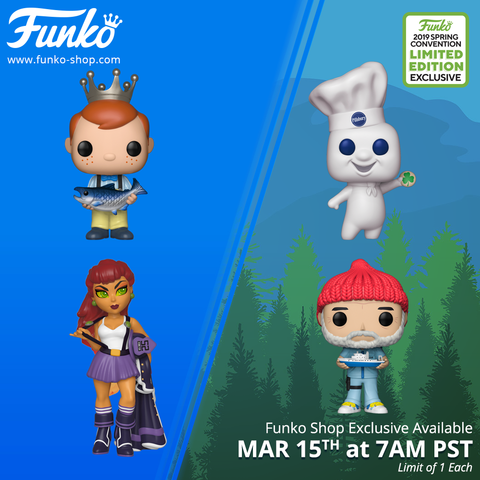 Funko Shop ECCC exclusives go Live 7:00am PST Friday!